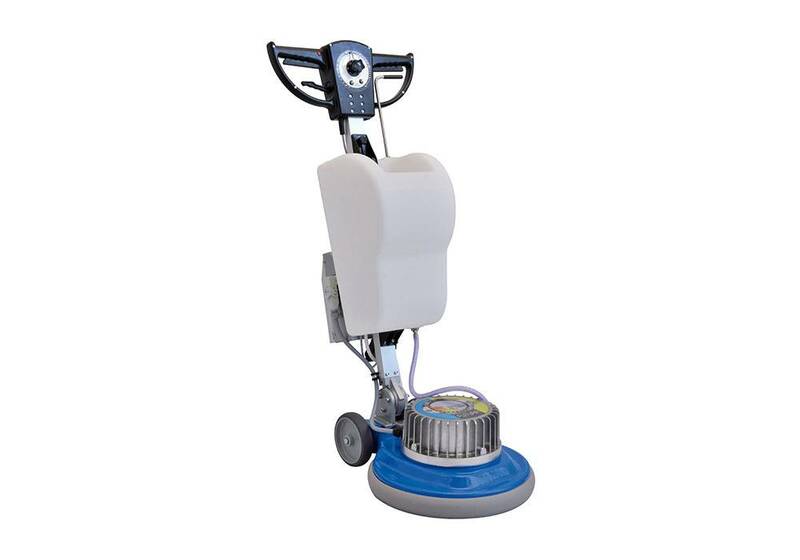 Single-disc machine for cleaning and polishing. 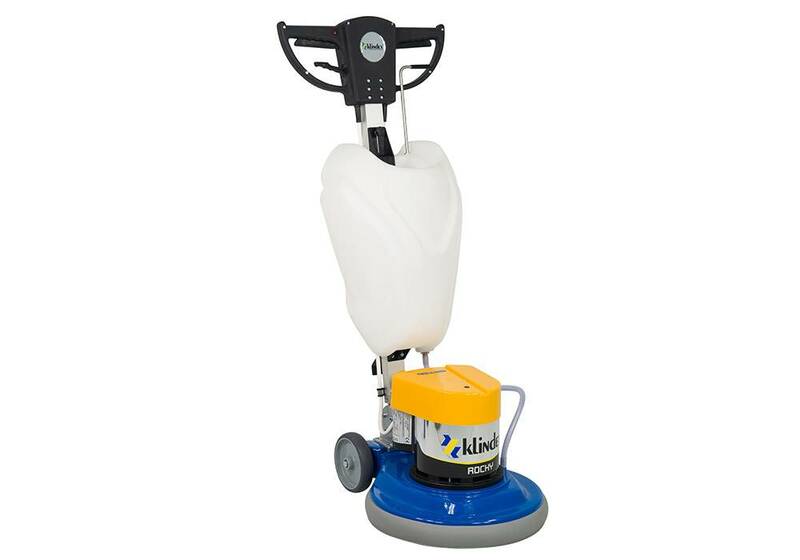 The new light small single disc rotary floor care machine for any cleaning work. 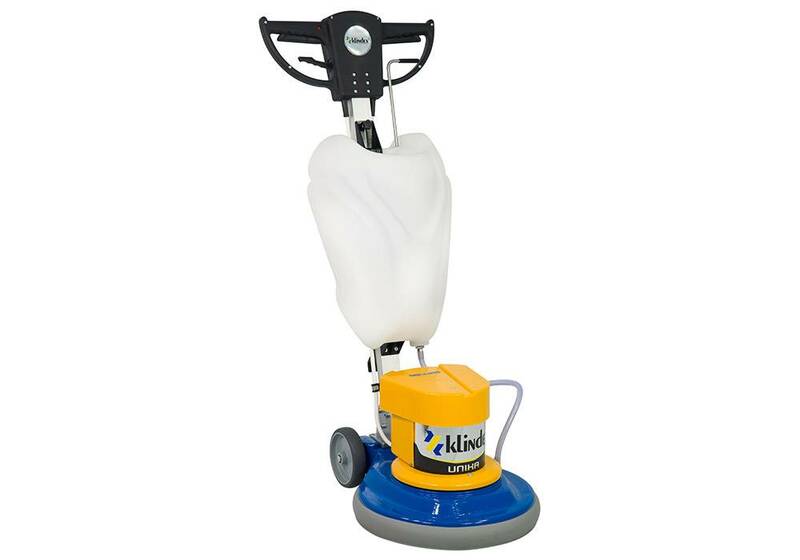 Big wheels, ergonomic handle, anti-scratch industrial paint. 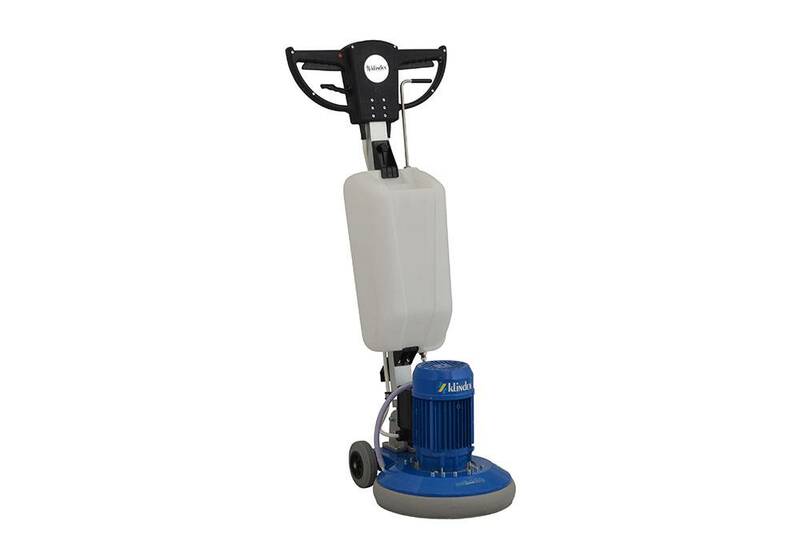 Compact, strong and practical to use. 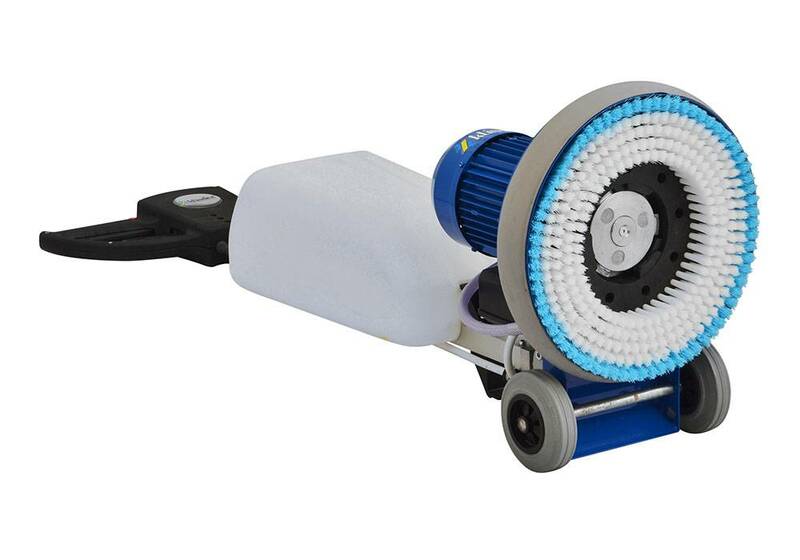 *The CPL version includes: tank, pad holder and standard brush.